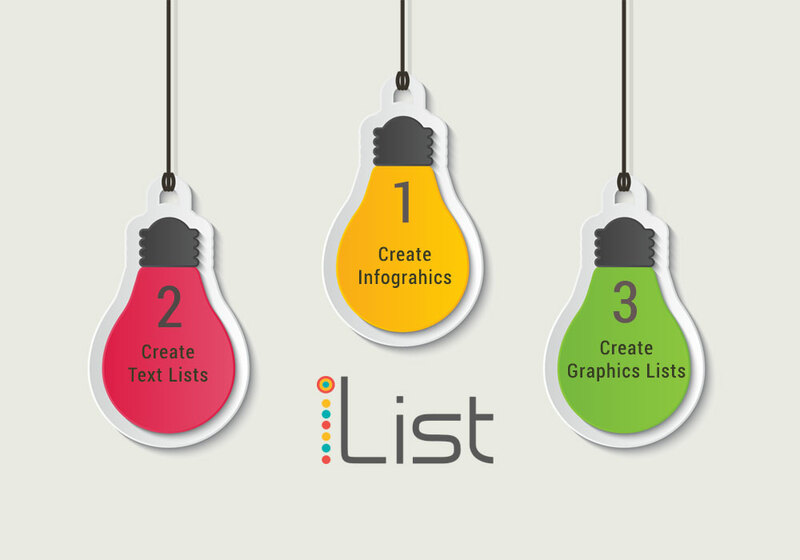 iList is first of its kind WordPress Infographic Creator Plugin to make Infographics and elegant Lists effortlessly to visualize data. 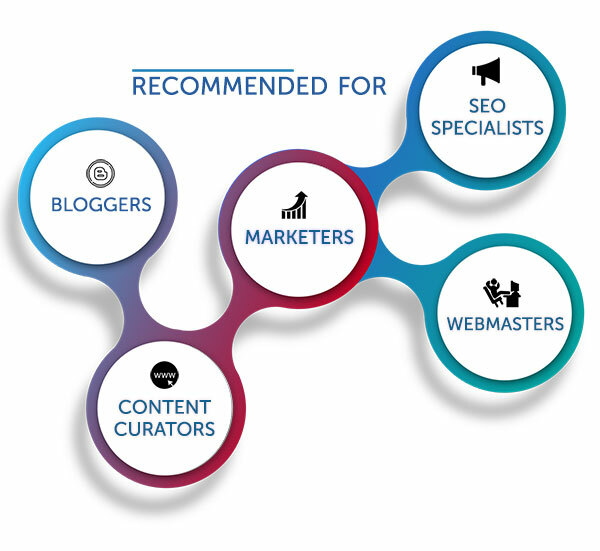 This infographics maker is a simple and fast yet powerful content creation and content curation tool and Data Visualizer. 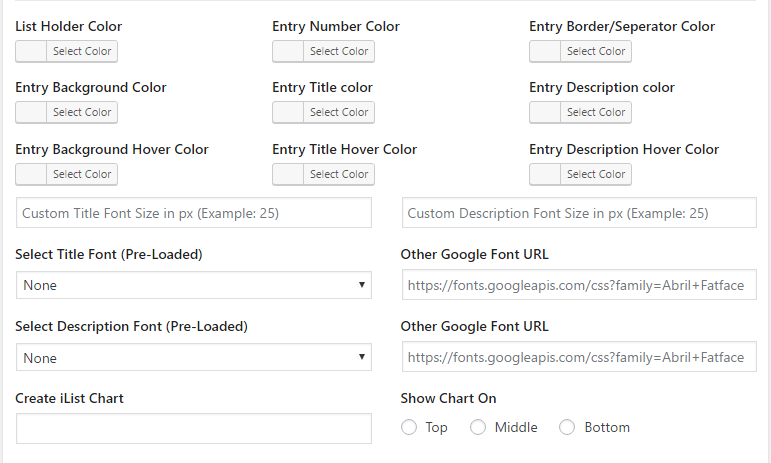 Create Dynamic, HTML5, Responsive, Animated Infographic or stylish Text or Graphics Lists easily with Charts and Graphs and display on any WordPress page or post with short codes. 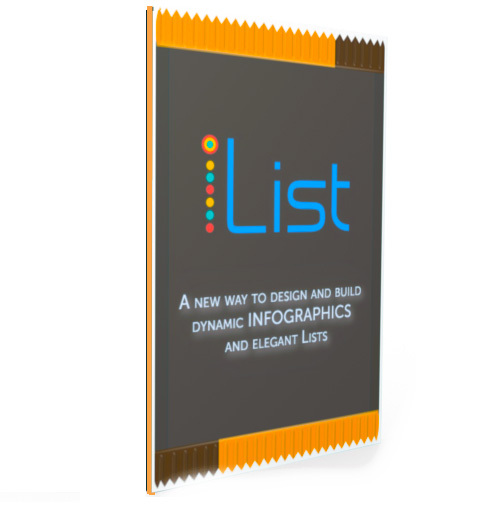 This is a new way to create Infographics and upgrade your boring lists into exciting contents. 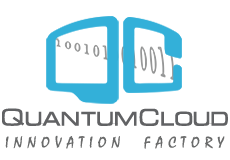 It is a content creation tool that can help with your SEO. Turn your website into an Authority by creating exciting contents that your website users will love, bookmark, embed and share! Not convinced? Check our starter guide on how to make Infographics quickly and easily with iList under 15 minutes. Get the Infographic Maker Now! Turn your boring text only Lists into something that users will love to read and interact with. People can even upvote your list items and let you know which point they liked. With the latest version of infographic creator iList, you can now create and add charts and graphs directly from iList interface. It just takes a few clicks to generate your Chart that will be fully integrated with your iList. If you want to create only Charts or Graphs, that is possible also. iList comes with iChart visual editor button. 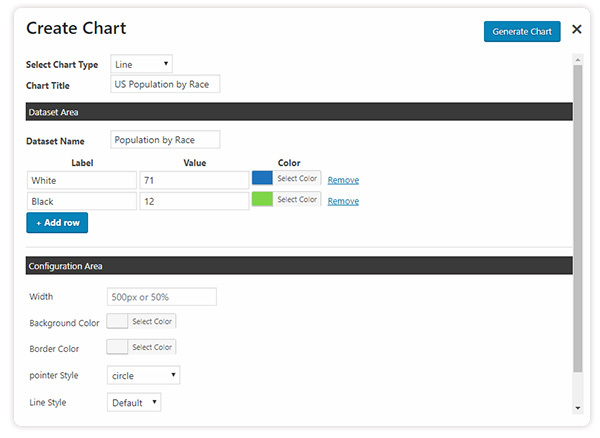 Use the iChart button to generate and embed a chart on any page directly from WordPress visual page or post editor. iList supports Bar chart, Line Chart, Polar Area Chart, Radar Chart, Pie Chart and Doughnut Chart. iChart allows you to create stand-alone, beautiful HTML5, Responsive Charts and Graphs using Google ChartJS.. iChart can be used in conjunction with your iList infographic maker or on itself from any of your WordPress page or post. iChart supports multiple charts and graphs on the same page. Unlimited iLists - Info Lists, Graphics Lists or InfoGraphics! 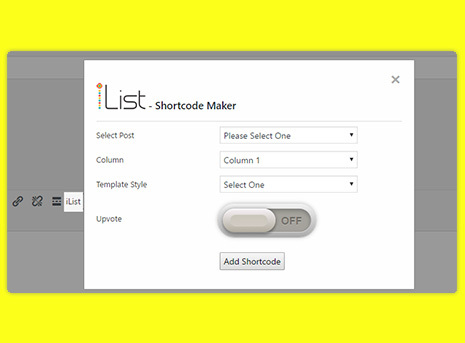 Powerful Short Code Generator to Add Infographics on Any Page Easily! Integrated iChart - Add Charts and Graphs Easily with Few Clicks! Add Only Charts and Graphs without iList to Any Page! Directory plugin with a unique approach! 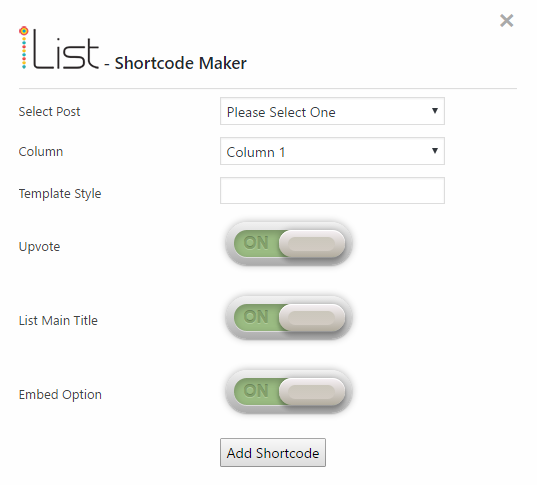 Simple Link Directory is a unique and advanced WordPress Directory plugin for One Page directory and Content Curation solution.